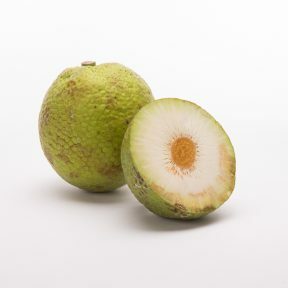 Yellow yam is named after its yellow flesh, a color caused by the presence of carotenoids. 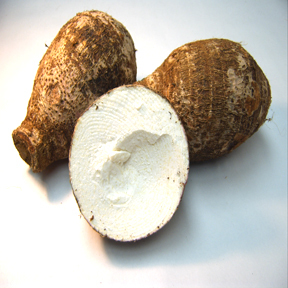 The yellow yam has a longer period of vegetation and a shorter dormancy than white yam. 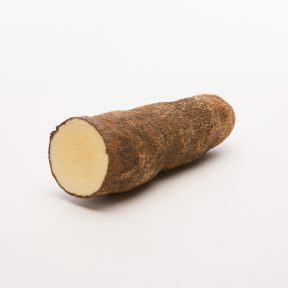 Source: Rarely found in markets outside of the Caribbean, the yellow yam is a popular vegetable in Latin American, Caribbean and US markets. Handling: The best temperature to store yams is between (57–61 °F). Yellow yams can be boiled or broiled with a long shelf life.